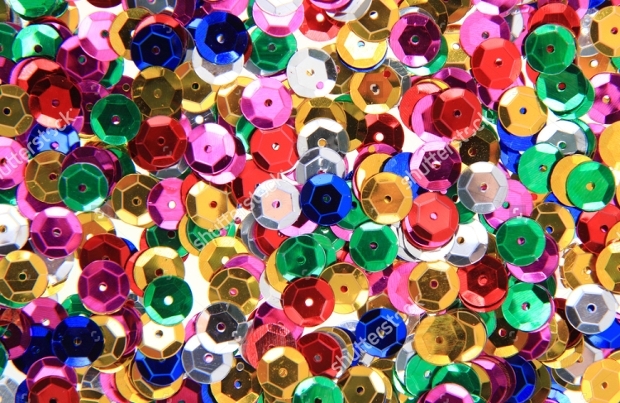 Confetti, the tiny pieces of colorful papers or foil decorations that we normally see being thrown and falling at weddings and other celebrations, are known to add real pomp to the celebration. We have become so used to these celebration embellishments that a wedding or some other party can’t be considered complete without them. 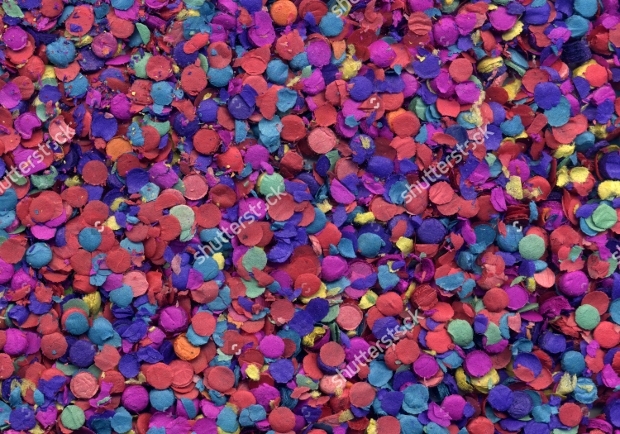 Graphic and web designers have drawn much inspiration from confetti to create highly impressive textures useful in various celebration-inspired design projects. 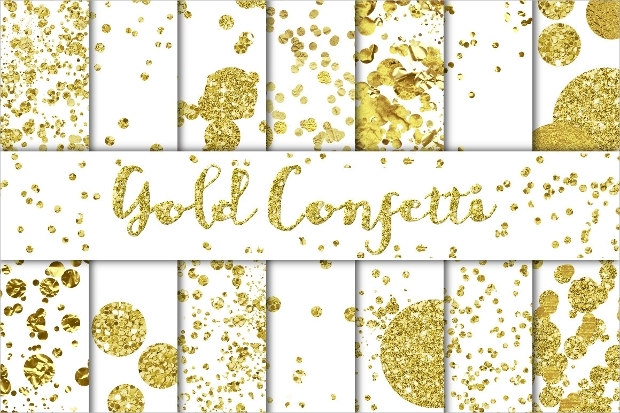 Here is a collection of some awesome confetti textures which can greatly inspire your designing tasks. Enjoy! 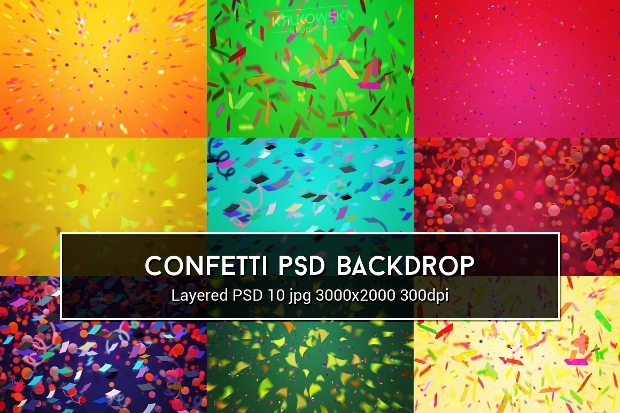 This pack of backgrounds featuring colorful confetti looks very gorgeous. You can use the texture as a backdrop on your celebration-related website, blog, social media page or print design work like a flyer. These dazzling textures are available in the layered PSD file. If you are looking for a colorful way of giving your wedding or celebration inspired website or printable graphic design projects an alluring look, then this could be the right kind of texture to consider. It looks so awesome! 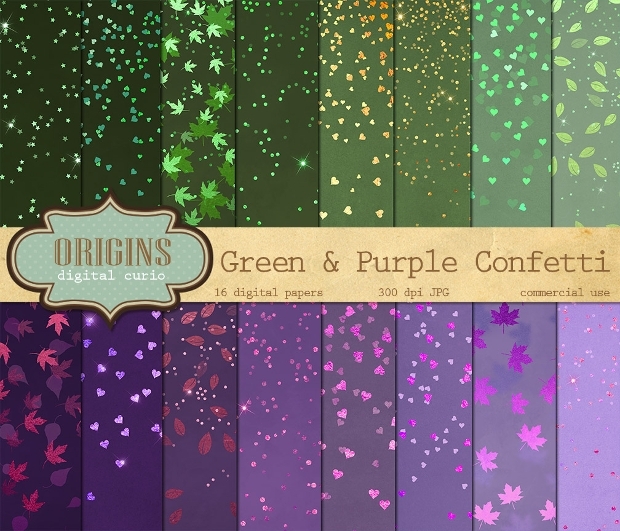 The blend of green and purple colors gives this seamless confetti texture an awesome look. The texture comes with a range of beautiful shapes including stars, dots, leaves, hearts, etc. Available in JPG file format, this texture comes with remarkable high resolution. 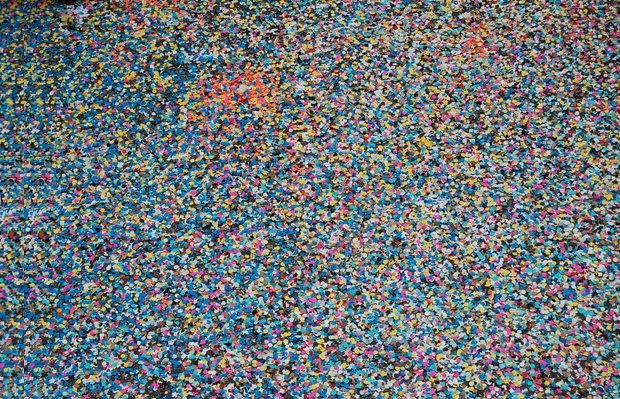 The high resolution of this confetti texture gives it a stunning photorealistic appearance. By using the texture as background in your party inspired website or print design project, your artwork is bound to stand out strikingly. Want to give your website or graphic design project a fine, classic paper texture touch? 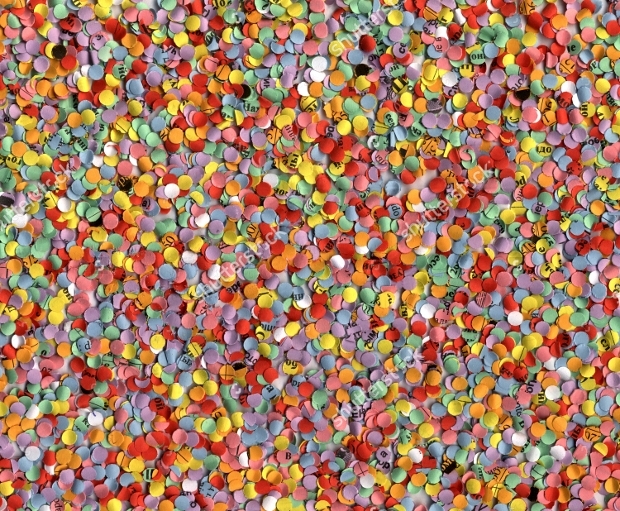 Then, using this beautiful confetti texture as a backdrop will help you achieve that easily. The pink color and gold patterns make this texture very attractive. 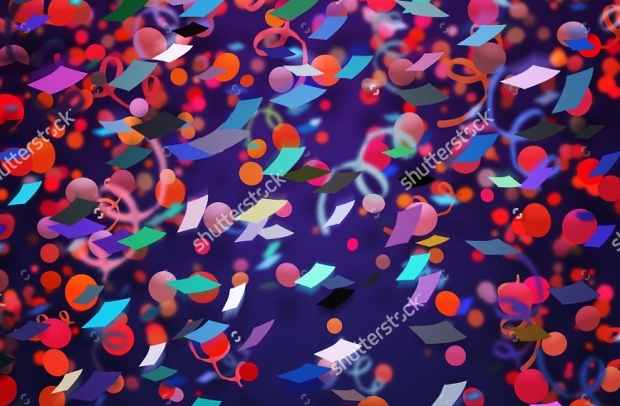 The high resolution of this confetti background texture makes it look stunningly photorealistic. The color and curly elements especially make this texture very attractive. You can use this background on a range of party or celebrations-inspired designs including birthday, New Year, etc. Want to give your party invitations, website or any other artistic design an impressive, abstract look? 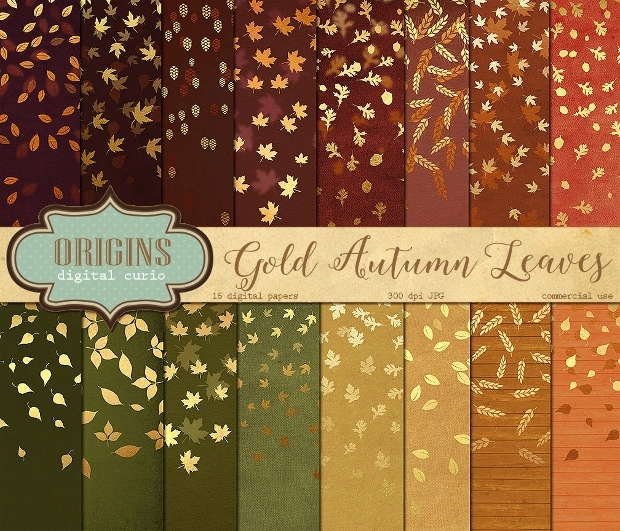 Then, this texture featuring beautiful gold leaf patterns could be all that you need to use as background on the project. 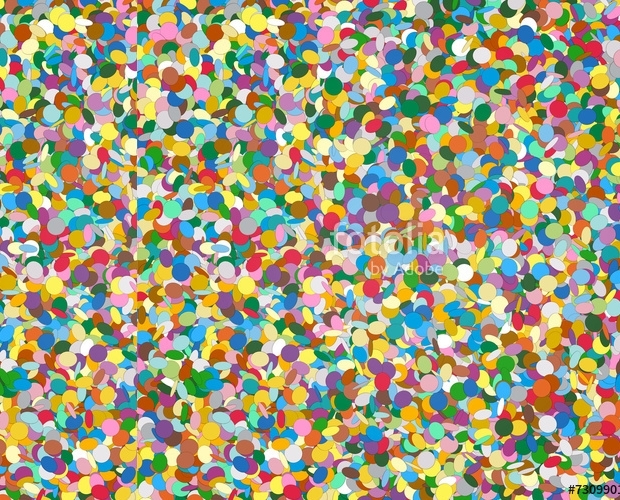 The glittery attribute makes this colorful seamless confetti texture quite appealing. These gorgeous textures come in six color options. You can use these textures as backgrounds in your website, scrapbooking, etc. 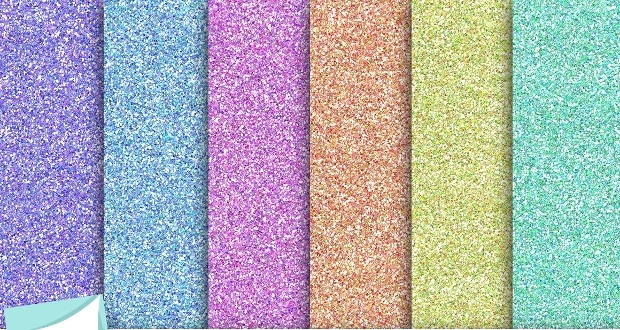 These glitter textures have a high resolution of 300 DPI. 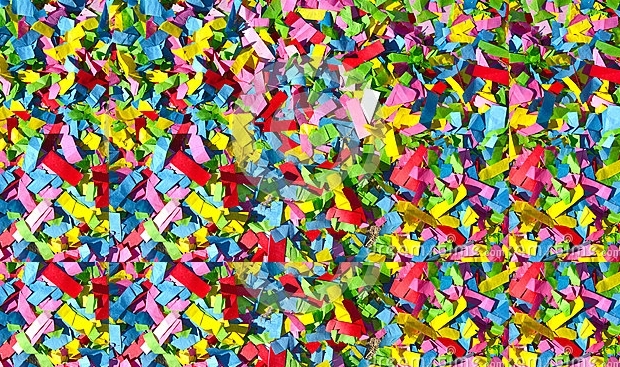 This colorful texture featuring metal confetti looks very gorgeous. You can use these bright textures as a backdrop in your varied party or celebration-related web and graphic design projects including a holiday party, Christmas, etc. This gorgeous texture comes in some spectacular high resolution. 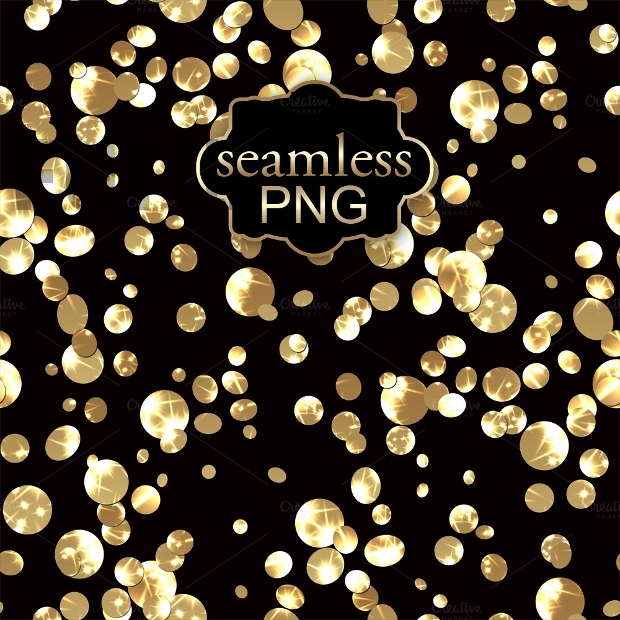 The elegance of this texture featuring gold confetti makes it really ideal for use as a backdrop in your assorted web and graphic design projects. This texture with a gold luster is available as a transparent PNG file and, comes in a remarkably high resolution of 300 DPI. 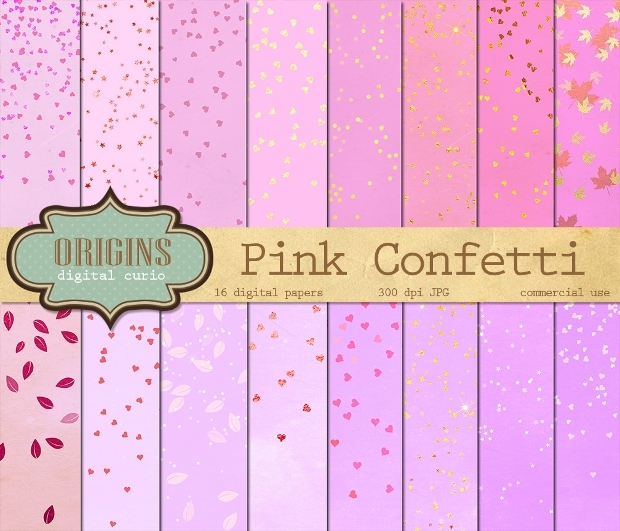 Hopefully, you have found the above confetti textures collection not only lovely but also compelling. And, all that remains is for you to move ahead and make use of the one that appeals to you the most in your designing. Give your wedding or party inspired design projects the much-needed oomph factor and, make them stand out!